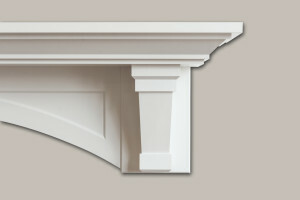 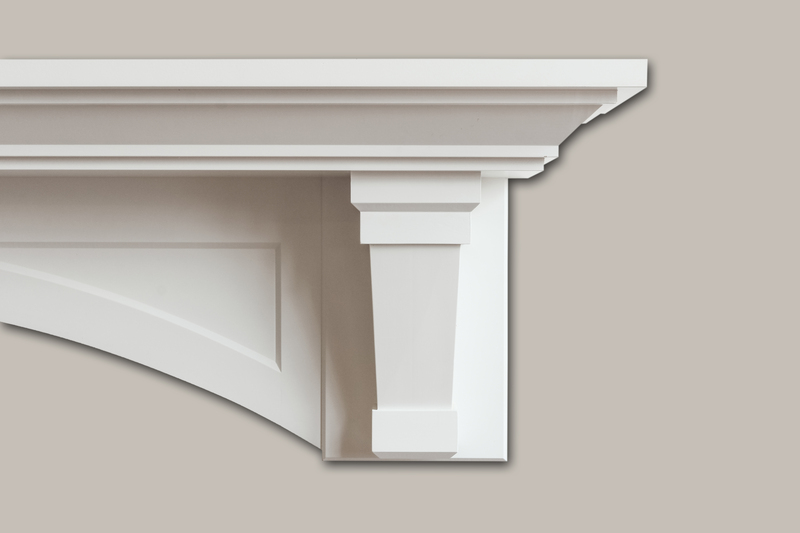 The Somerset is a shelf mantel with large corbels and an arched breast board. 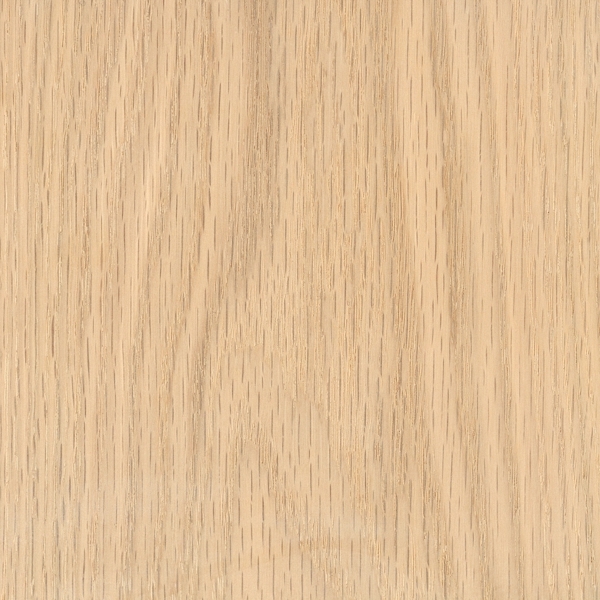 Perfect for a modern home. 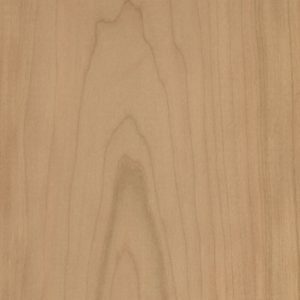 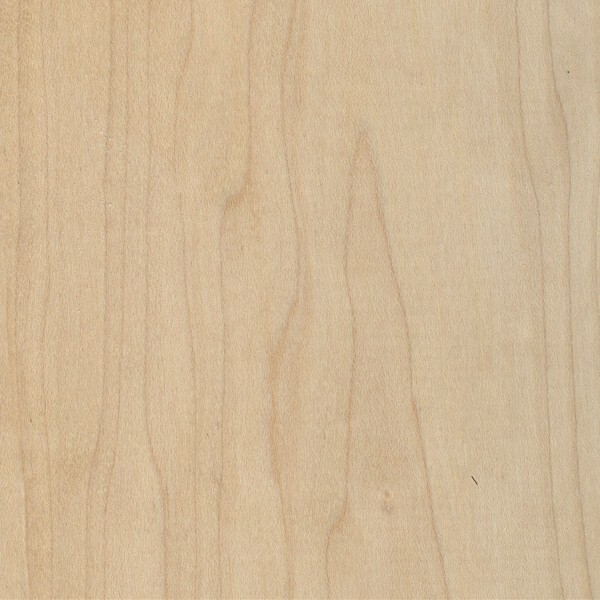 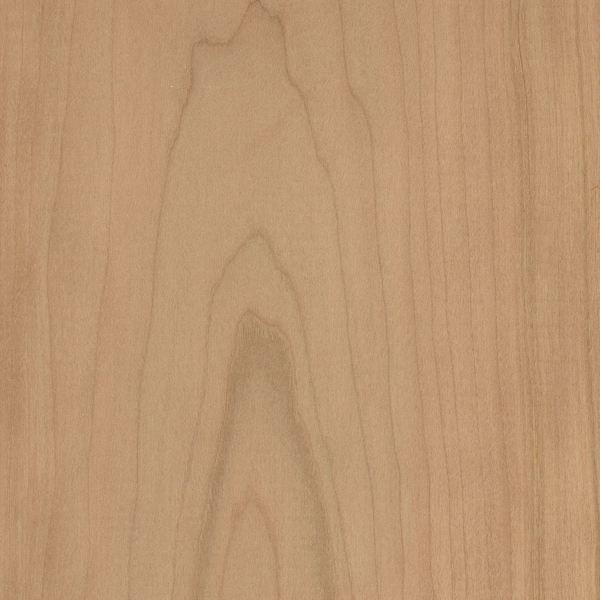 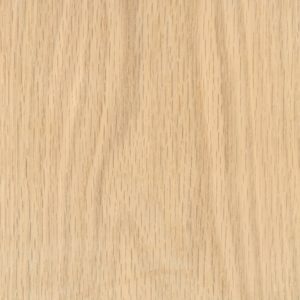 Shown in Paint Grade; may include MDF, Primed Pine, Hemlock and/or Poplar.